Farmer McDoogle has a very unusual farmer. On his farm, he doesn't keep chickens, cows or pigs. On his farm he keeps monsters! Diggle must use all of his expert knowledge, and a bag of smelly old socks, to find a missing Gogglynipper. 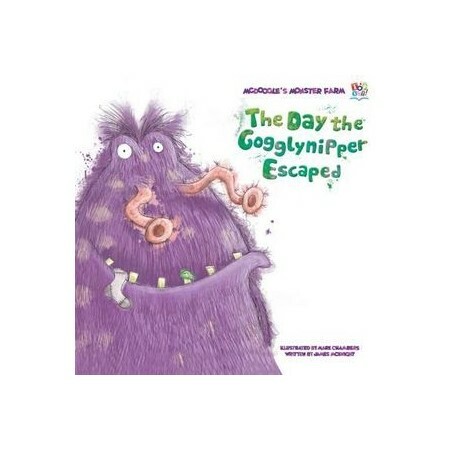 Will he find the Googlynipper before Farmer McDoogle finds out?